In July I had another chance to combine two of the things that I love most, spending time at the King’s Children’s Home in Belize and sharing life with and mentoring youth. I called it a bit of a social experiment. I went down to Belize most of the month of July, but I brought along with me 5 youth that I have known for many years to share the experience with me. 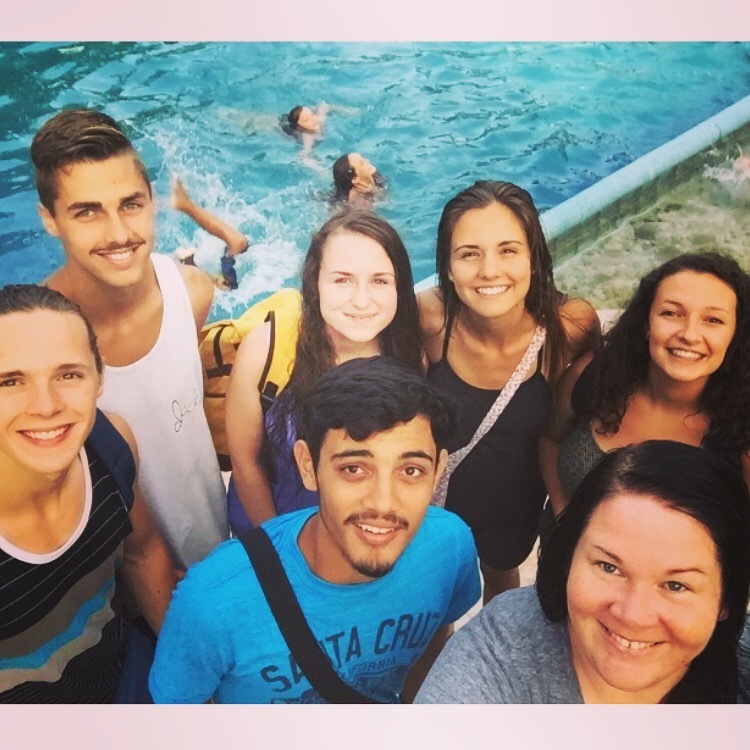 These young people have all been on Project Serve Belize, some of them more than once. 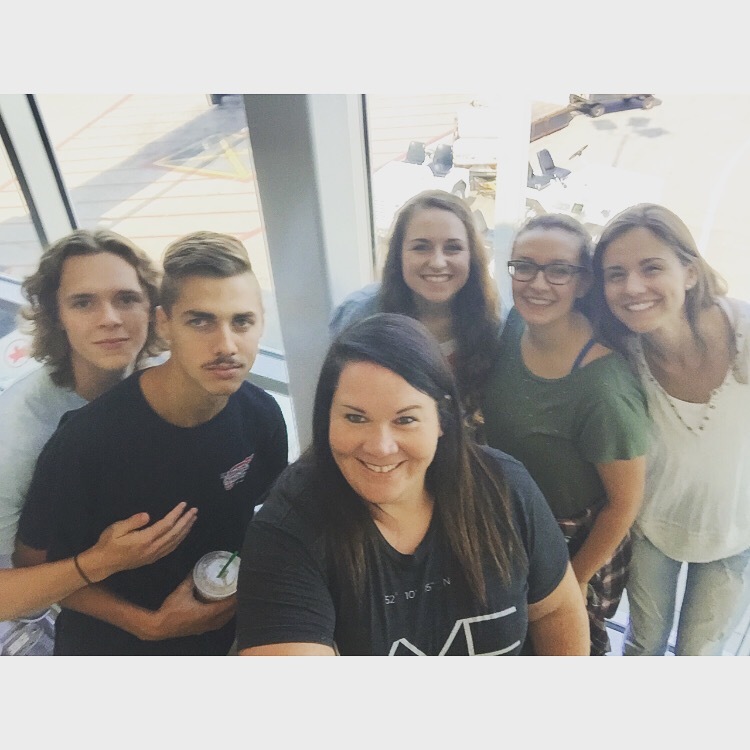 And they all had a strong desire to head back to Belize and serve for a longer period of time. I know it can be somewhat intimidating to travel down to a foreign country alone, even if you’ve been there before. It’s hard to know where to go, how to best help, where to serve, how to get around. I thought it would be good for me to lend my support and knowledge of Belize to these newly graduated youth and help them to have a positive and worthwhile serving experience. It was an independence trip for them. Freshly out of high school and wanting to spread their wings a bit. I honoured that, and made it my goal to support them in our day to day decisions but not take over as the leader of our group. It was so awesome to watch them experience life on their own for the first time, away from home, away from parents. Even just picking out breakfast groceries, or voting on supper plans became fun for everyone. I saw so many leadership skills come alive in each one of them. We went to Belize fully willing to serve in whatever capacity we could, but not having a ton of expectations on what our days might be filled with. We spent every day at the Children’s Home, and we quickly each settled into our own routines there. Two of the girls spent most of their days taking care of the babies, one of the guys was constantly coming up with relay races and games for the middle school kids. Another one was tagged as the book reader, always willing to share his lap and read some stories. I spent a lot of time supervising and hanging out with the older kids. The director of the Children’s Home was out of the country running a fundraiser in the States for most of our stay, so I helped out by supervising the kids and bringing some leadership to the home in her absence. We had an incredible month together. It was a good time to focus, both on service and on our relationship with God. We kept our distance from media, and the girls and I even decided to stay away from mirrors for the month. Not spending time and energy what we looked like every day, but just feeling confident in who we are. The team was able to build some really significant relationships with the kids at the home. Project Serve is a fantastic introduction to missions, and a good window into the Belizean culture. But spending a month there was like the next chapter. I know the team was so happy to be able to spend real quality time with the kids, and know that they were building even further into the relationships they started during Project Serve. It was amazing to watch their friendships with the kids deepen and strengthen with every day that we were there. It was an experiment, sharing every minute of every day of July with a team. But it was an incredible experience, and I am excited to try it again someday.